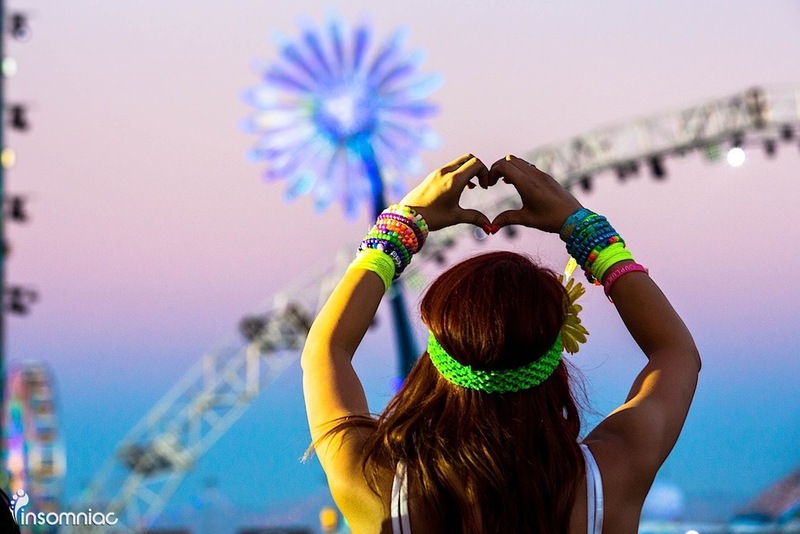 Electric Daisy Carnival – the pinnacle of paradise for ravers everywhere. As we prepare to dance under the electric sky once again, I’m left reminiscing about the very first time I stepped onto the Las Vegas Motor Speedway. 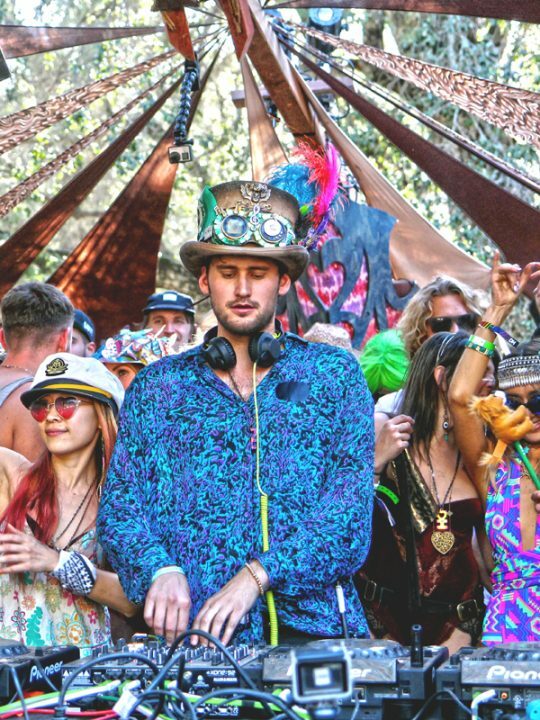 While EDC has become more “mainstream” over the years, that also means it has become more accessible to more people who are very much in it for the music. 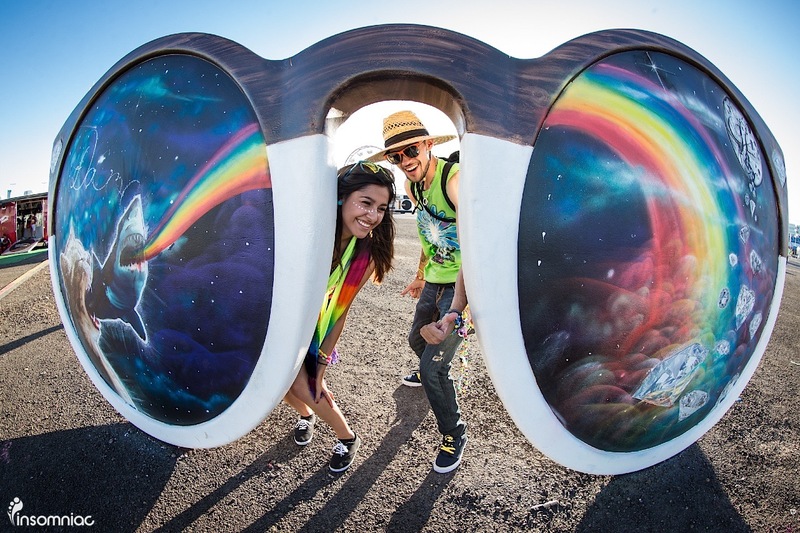 For me, and for many others, EDC opened a doorway into a world I had never seen before. Back in 2012, after I had attended my first dance music-related event ever (Kaskade’s Freaks of Nature Tour at the Staple Center) and attended my first and second raves (HARD Summer + Day of the Dead), I was itching for something more. I had never experienced an Insomniac event, even though all my friends had and kept telling me how “next level” they were. I remember what it was that made me decide to attend my first EDC in 2013 – the official EDC 2013 on sale announcement. If you’ve never seen it, I recommend going here and watching it. When I watched it for the first time, I was ecstatic, shouting out the letters that corresponded with the numbers the video would give you. And when I chanted all the letters together along with the video, and as the music began to drop along with snippets of EDC from the year before….instant chills. 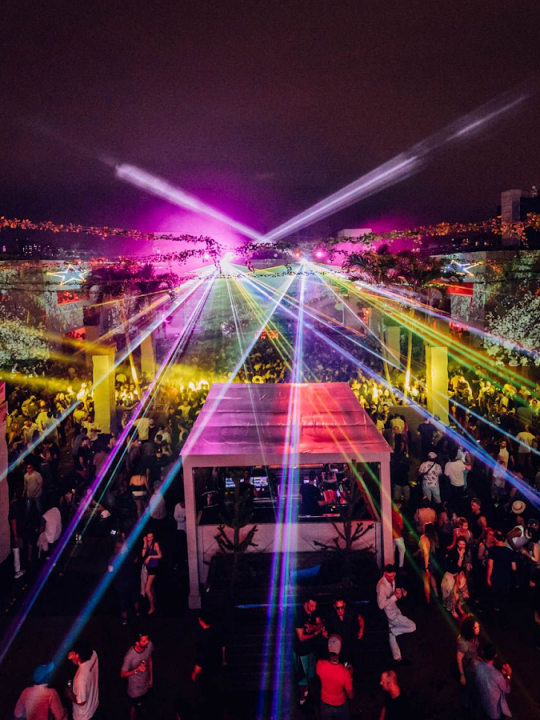 Thinking about how this would be my first true dusk-til-dawn event made me even more giddy about going. That was it, I decided, I was getting myself to Vegas. 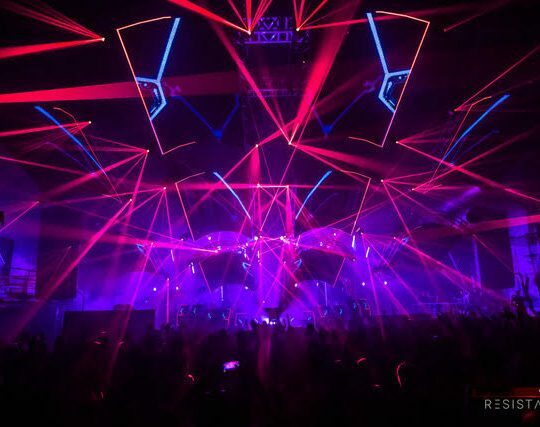 Eventually I ended up attending my first Insomniac event, Beyond Wonderland 2013, the very first time Insomniac used the San Manuel Amphitheater. All that did was ignite my excitement for my very first EDC. Before I knew it, it was June, and it was time to make the pilgrimage to the EDM mecca. I arrived in Vegas the Thursday before, and was overwhelmed with excitement. Our group for EDC 2013 was about 20 strong, some new to EDC, some veterans, but all excited for the weekend to come. I was only 18 at the time, so there wasn’t a whole lot for me and my friends to do in Vegas before the actual rave. We made kandi (some of which I still have) and walked up and down the strip before calling it a night. The next day, the excitement was palpable as we all got ready, the girls putting on pasties and make-up while the us guys cut our t-shirts into cut-offs and picked out the trippiest high socks to wear with our outfits. 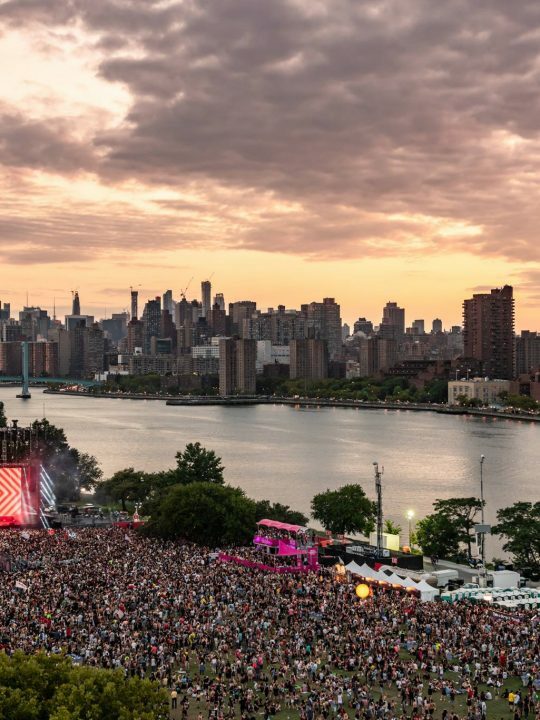 The pre-EDC traffic getting to the speedway that day was torture – but like all great things, it was worth the wait. As we pulled into the parking lot, walked toward the speedway, and watched the sunset into the horizon beyond, the pre-rave butterflies began to flap their wings a million times a minute. My very first time entering EDC wasn’t from the grandstands, but from the side entrance road that goes to the platform that overlooks the speedway from near Neon Garden. I remember making my way up that road, picking up my pace with every step before finally getting to the top of the stairs and seeing my home for the next 3 days…and it was beautiful. As dusk encroached and the lights began to turn on, we descended onto the speedway and made our way to see Kinetic Field, the main stage, for the very first time. I was practically skipping the entire way there, with a huge smile across my face, laughing and giggling the whole way. 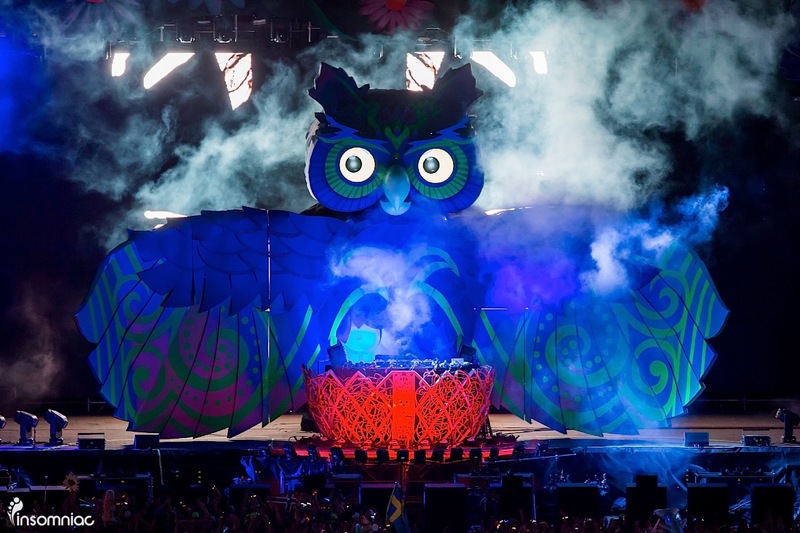 The first time I laid my eyes on the giant, animatronic owl at the main stage, I was entranced. The wings opened up to reveal Dyro playing, who brought out Hardwell as his special guest, and we all started jumping and shuffling with joy. 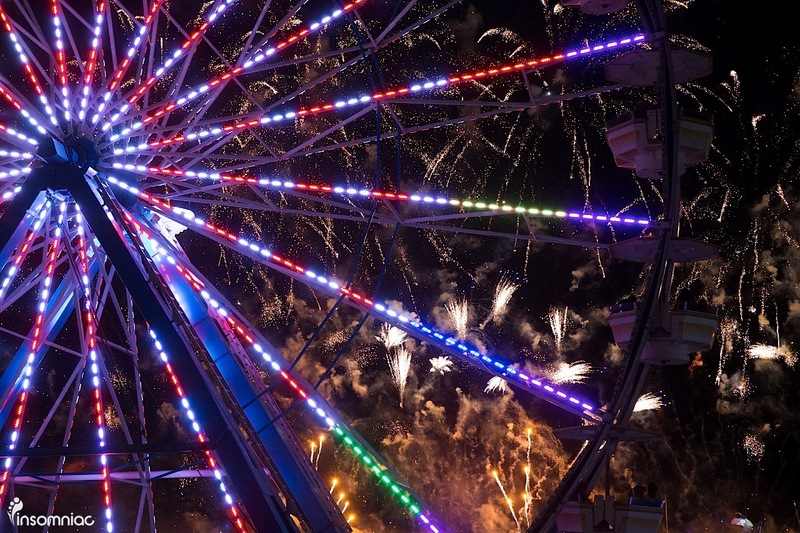 EDC 2013 was filled with some pretty legendary moments. At THIS POINT in my life, I was very much into electro house, big room house, dubstep, trap, all of that. Although, I didn’t let that stop me from exploring as much of EDC as I could. Some of the more iconic sets I remember from that weekend still stick with me to this day. Dillon Francis at the Bass Pod (when it was actually still a pod) is something I will always remember, hearing him play “Bootleg Fireworks”, “Masta Blasta”, and “I.D.G.A.F.O.S.” (along with many other his classic tracks) has made those songs forever nostalgic for me. Another favorite at the Bass Pod was Sub Focus, who I saw for the very first time at EDC that year. There are no words to describe the way I felt when I heard “Tidal Wave” and his remix of Rusko’s “Hold On” dropped live for the very first time. I still get chills to this day. Also, I went on my very first EDC ride this year, and let me tell you, it was a highlight of my weekend. 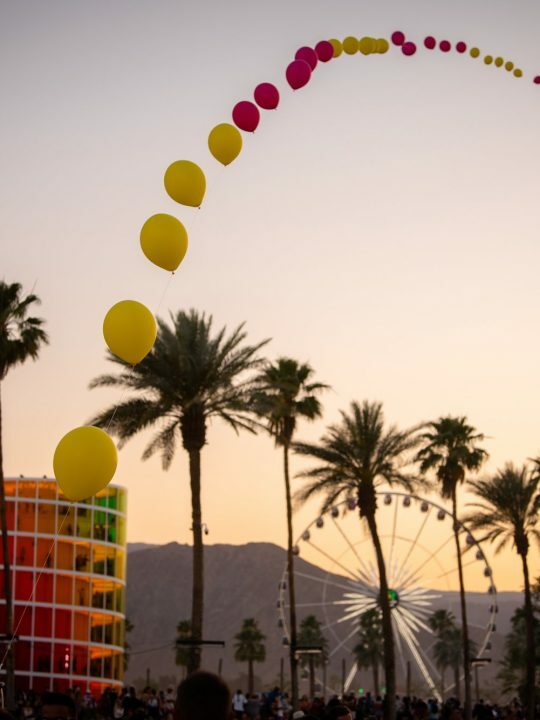 It was a simple rotate-and-spin ride, but feeling that adrenaline rush while DJs were going off all around me and fellow headliners were smiling and waving at me is the reason I always make it a point to go on at least one ride for the weekend. Some other memorable sets from that weekend: Diplo at Cosmic Meadow (where I watched him dropped “Pon de Floor” from the seats in the grandstands and the lights illuminated a sea of dancing people), Porter Robinson at Kinetic Field (the very first time I heard “Language” dropped live), Afrojack at Kinetic Field, Dog Blood at Cosmic Meadow, La Roux at Circuit Grounds (I 100% went only for “Bulletproof” and I did not leave disappointed), Doctor P at the Bass Pod (where I headbanged on the front rail for the first time) and Mt. Eden live at Basspod (I nearly lost it when “Sierra Leone” was dropped) to name a few. There are so many sets that cemented EDC 2013 as one of my all time favorite events. One of the most memorable for me was Krewella at Circuit Grounds during the final fireworks show of Day 3, dancing with my best friends as “Alive” dropped in the background and confetti and fireworks filled the air. It. Was. Magical. Another was Dash Berlin closing out EDC with his sunrise set, my best friends and I hugging while the sun rose and Dash Berlin’s uplifting trance made us all shed a tear as our beautiful weekend came to a close. EDC has undergone a lot of changes over the years. 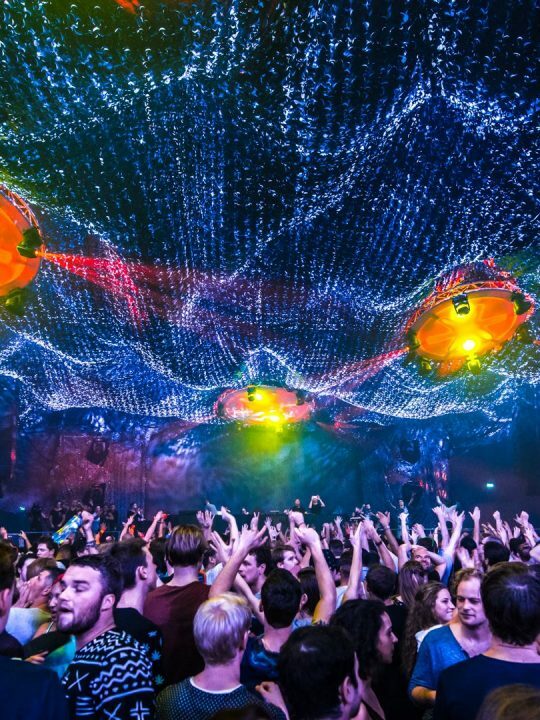 While it may be one of the more mainstream festivals in the circuit, there’s no doubting it’s significance as a door to new experiences – a cornerstone of modern day rave culture. And for those who have been before, it will always represent that original feeling of bliss, those nostalgic feels we get every June. It’s what keeps me coming back. That, and the Neon Garden of course.